Wrestling Observer Radio with Dave Meltzer and myself, guest co-host Garrett Gonzales, is back. 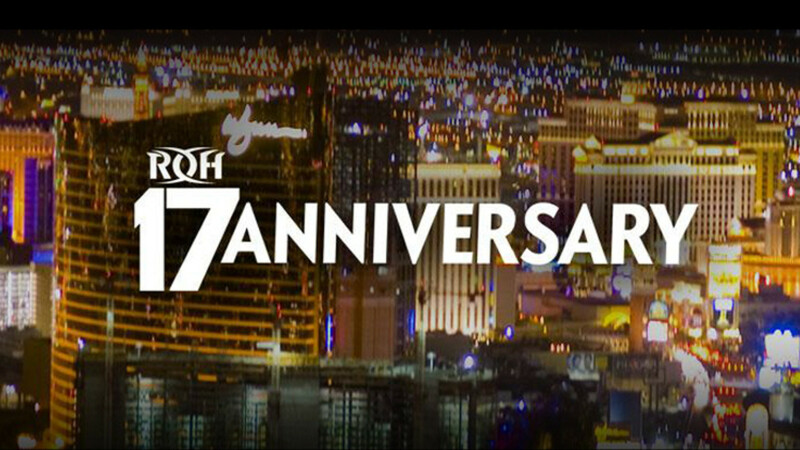 We kick off the show discussing ROH's 17th Anniversary Show featuring a 60 minute ROH world championship match. We recap the entire show and then look at some of the matches made for G1 Supercard at Madison Square Garden. We then look at some of the Observer Awards and break down the Ronda Rousey vs. Becky Lynch debate for Women's MVP. We look at the rest of the pro wrestling news including notes on El Homenaje a Dos Leyendas, Rey de Reyes, Starrcast, Ric Flair, Bryan Alvarez, the Destroyer, WrestleMania 35 match odds, and Kurt Angle's opponent for that same show. We also go over the New Japan Cup and look at ticket sales for G1 in Dallas and New Japan show in London. Lastly, we look at the latest on Tony Ferguson, UFC on ESPN+ 5, and some boxing news. B&V&G: Granny, NXT, WWF Superstars of Wrestling from 1992!